Blanca Lleó has been member of the jury at the Spanish National Architecture Award 2014 which took place last November 19th in the headquarters of the Ministry of Development in Madrid. The jury was composed by the architects Antonio Fernández Alba, Carlos Ferrater, Lluís Clotet, Fernando de Terán, Luis Fernández-Galiano, Carme Pinós and the already mentioned, Blanca Lleó. 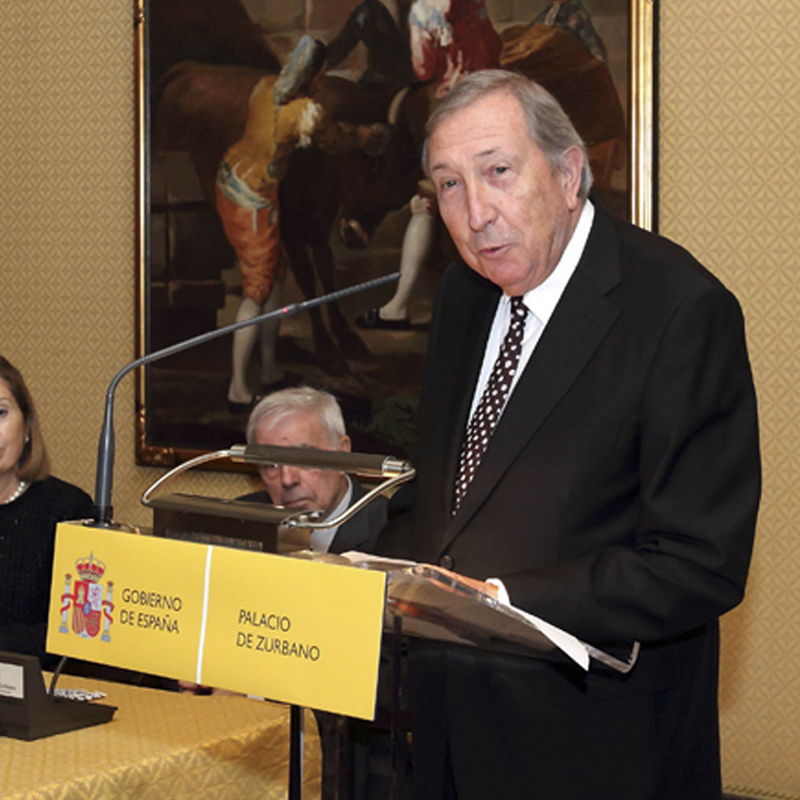 The award has been unanimously given to the architect Juan Navarro Baldeweg, for both his works and the knowledge he has provided to the architectural field.